WEST Coast rookie Simon Tunbridge has suffered a cruel blow going into 2017, rupturing the anterior cruciate ligament in his left knee. Tunbridge suffered the injury in an innocuous training incident on Monday morning, his knee buckling when he changed direction. The Eagles confirmed the half-forward's setback, which could place him on the sidelines for up to 12 months with a traditional knee reconstruction. The 23-year-old will now discuss the best surgical options before going under the knife. He is the second Eagle to suffer an ACL injury after star ruckman Nic Naitanui went down on the eve of the 2016 finals. 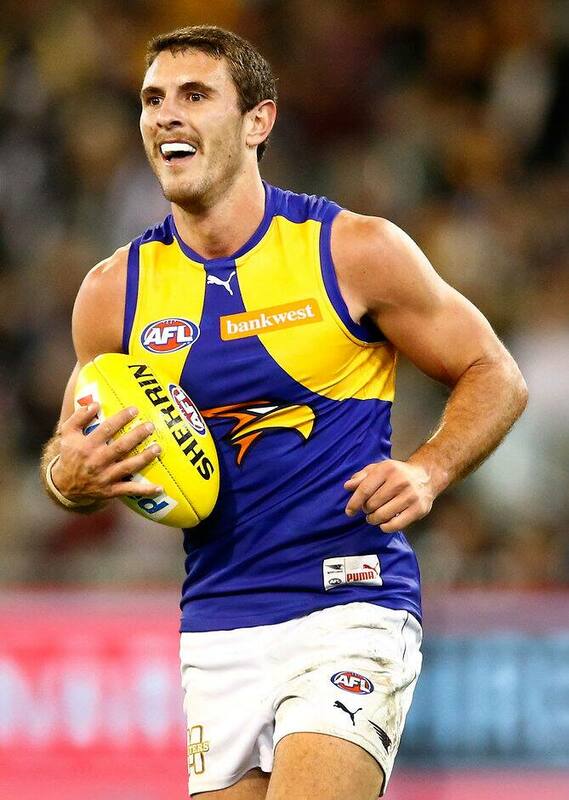 Fellow ruckman Scott Lycett has sustained a PCL injury and is expected to miss the start of the 2017 season. Tunbridge played three senior games late in 2016 and just once in 2015 when his season was all but wiped out by ankle and shoulder injuries. The strong-bodied forward joined the Eagles for the 2012 season after initially being selected by Greater Western Sydney as a 17-year-old pre-selection. He made his AFL debut in 2013 and showed promise in the final game of that season, earning elevation to the Eagles' senior list for 2014 and 2015. He was delisted then redrafted as a rookie for 2016, with the Eagles keen to stick with the powerful West Australian, given his mix of size and athleticism.